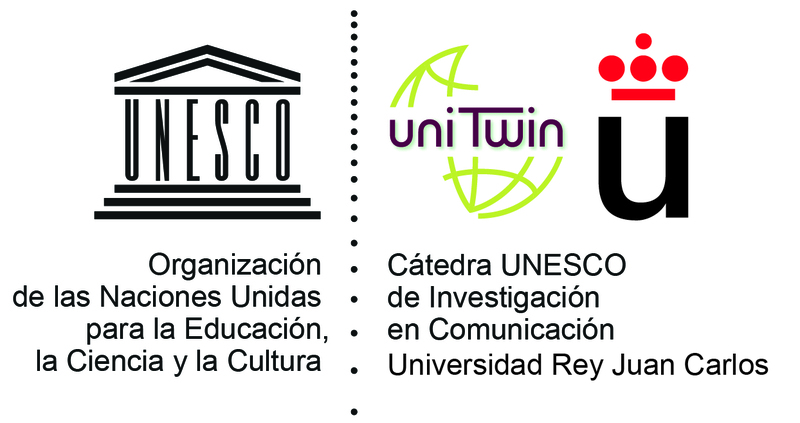 Our UNESCO Chair in Communication Research, of the Universidad Rey Juan Carlos, in compliance with its main objective as a space for reflection, academic gathering and analysis, has been publishing several monographic issues, in collaboration with different institutions. Deadline for receipt of articles: 31 August 2019. The Spanish audiovisual production on television in various sociocultural settings. International television production in the Spanish media space. mutual influences among Spanish-speaking television stations in different cultural contexts. The Spanish television space facing the challenges of globalization. TV, identities and cultural diversity. Shipping: Those interested should refer directly, magazine of our Department of Communication Sciences and Sociology at our university: Communication Index, Full articles, between 6.000 and 10.000 words, Always in MS Word format and according to the rules editing, To consult here. The original must be sent here.